Posted April 16th, 2019 by Media Heroes. 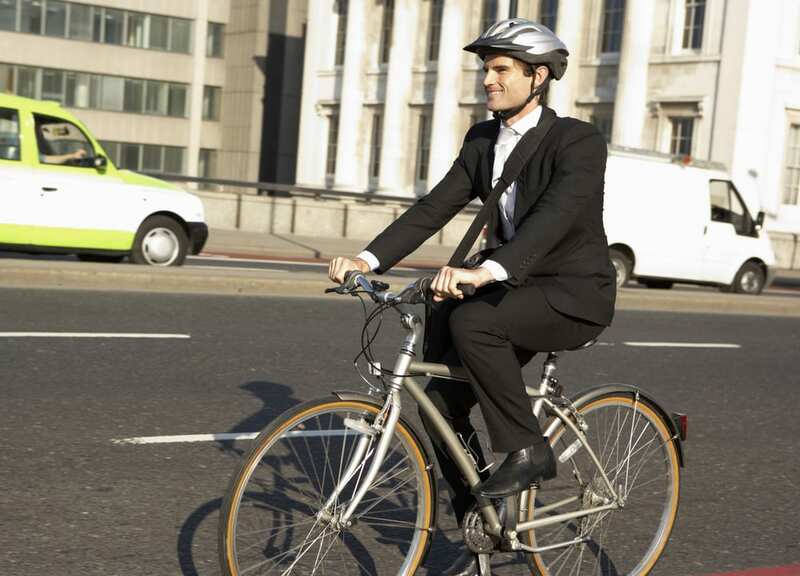 Bike helmets are on par with bikes as the most important piece of cycling kit. Let’s face it – you can’t jump on your bike without one. 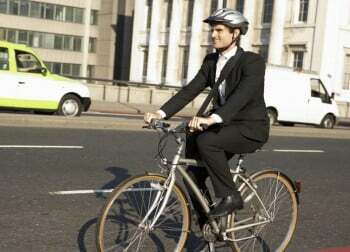 Bike helmets are also a legal requirement. That means choosing a bike helmet is as inevitable as choosing a bike! So let’s take a look at how to choose a bike helmet. With these tips, you can make sure to come away with the right helmet for you. And who knows, that might just save your life. Posted February 10th, 2019 by Media Heroes. 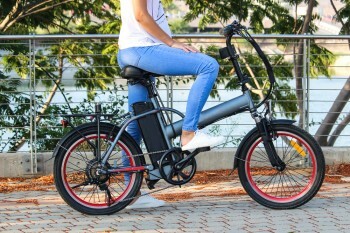 Electric bikes have emerged on the cycling scene as a hybrid contender. They offer all the benefits of conventional bikes, but with a few extra. And those extra benefits are all thanks to the small but powerful electric motor stored between their pedals. It mightn’t look like much, but that little motor is the driving force behind a whole new era in cycling. 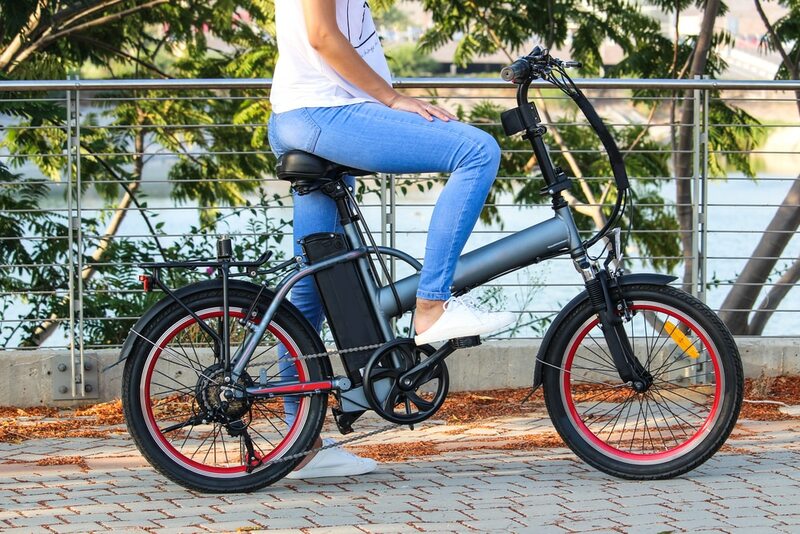 If you think we’re overstating it, then look no further than this list of five benefits of electric bikes. You might just be as surprised as we were! Posted December 11th, 2018 by Media Heroes. Commuting by bike is rewarding for a multitude of reasons. First, you can get fit. 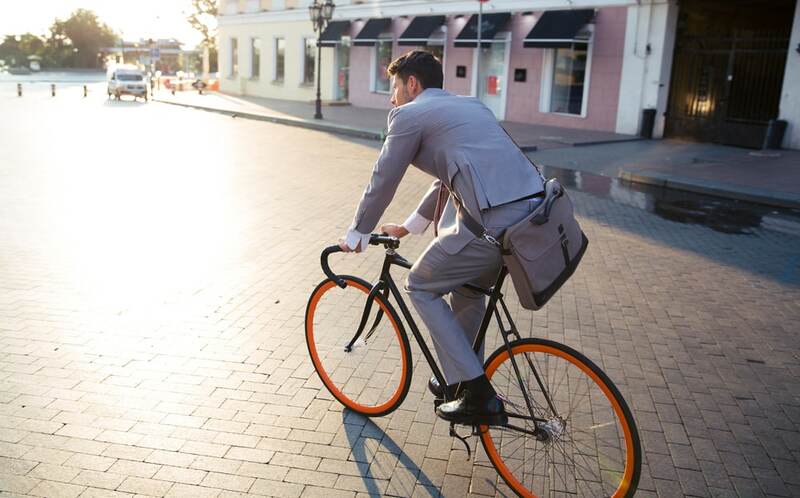 Going to work by bike is a great way to get regular exercise, and it’s great for your mental health too. Second, you can travel emissions free! 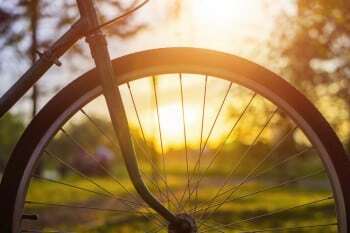 For the environmentally minded commuter, bikes are almost certainly the way to go. If you’re toying with the idea of a bike commute, we say go for it! But which commuter bikes are best? That really depends on the nature of your commute. Some commutes will suit certain bikes more than others, so it’s important to seek some expert advice. But before you do, take a look at our list of the best commuter bikes for 2019. Posted November 12th, 2018 by Media Heroes. Buying a kids bike isn’t like buying one for yourself. You can’t simply jump on and take it for a spin. You need to think from your child’s perspective: what do they need to get the best experience? It goes without saying that kids ride a little differently to adults. And that’s simply a result of their mental and physical development. But that doesn’t mean their needs are too far removed from your own. 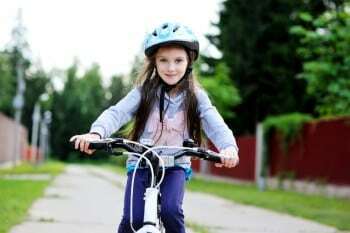 With a few quick tips, you will find choosing a kids bike as easy as choosing your own. Posted October 12th, 2018 by Media Heroes. Most of us have fond memories of learning to ride a bike. And as they say, it’s a skill you never forget. 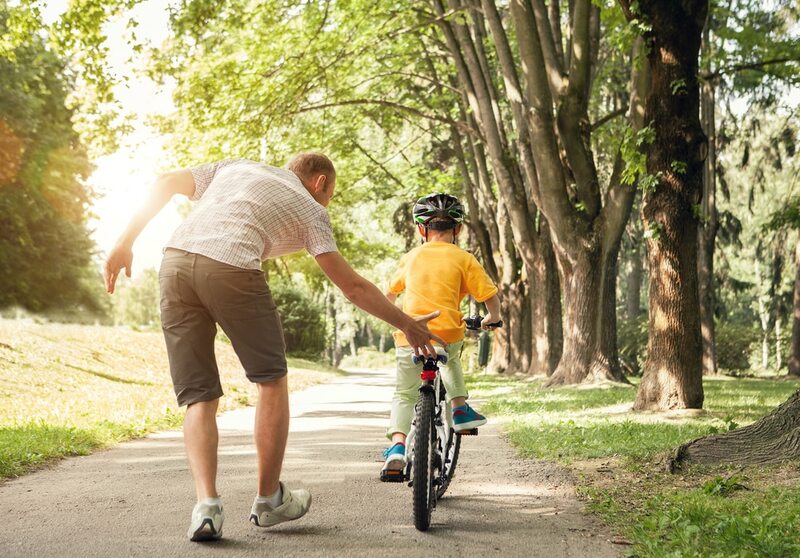 That makes teaching a kid to ride a bike all the more special – it’s something they’ll carry with them for the rest of their life! But that doesn’t make it any easier right now. The truth is, teaching a kid to ride a bike has a few challenges. 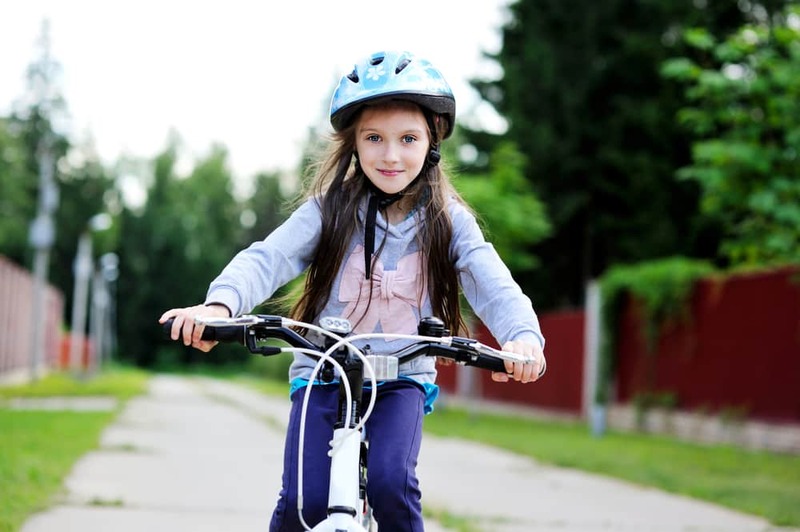 Often, kids don’t have a lot of confidence to get on a bike. That can be a barrier at first, so taking the right approach is vital. Our advice is to work with your child – and here are out tips for doing so! Posted July 9th, 2018 by Media Heroes. 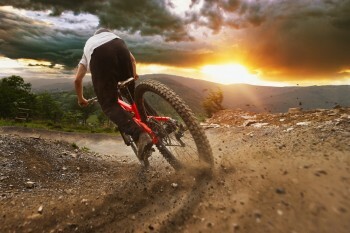 Mountain biking is fast paced, blood pumping, action-packed fun! And you don’t need to be riding at a world-class level to enjoy it. 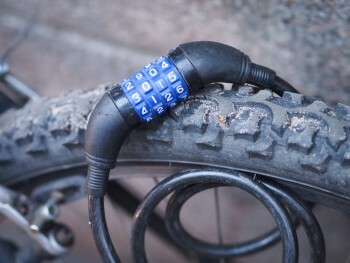 All you need is a quality mountain bike, some basic safety gear, and a taste for adventure. If you’ve managed to get your hands on all of the above, here’s where we reckon you should take them.